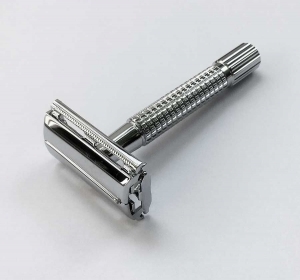 Taylor of Old Bond Street have been making gentlemen’s grooming products since 1854 and they continue to manufacture traditional shaving products that have stood the test of time. 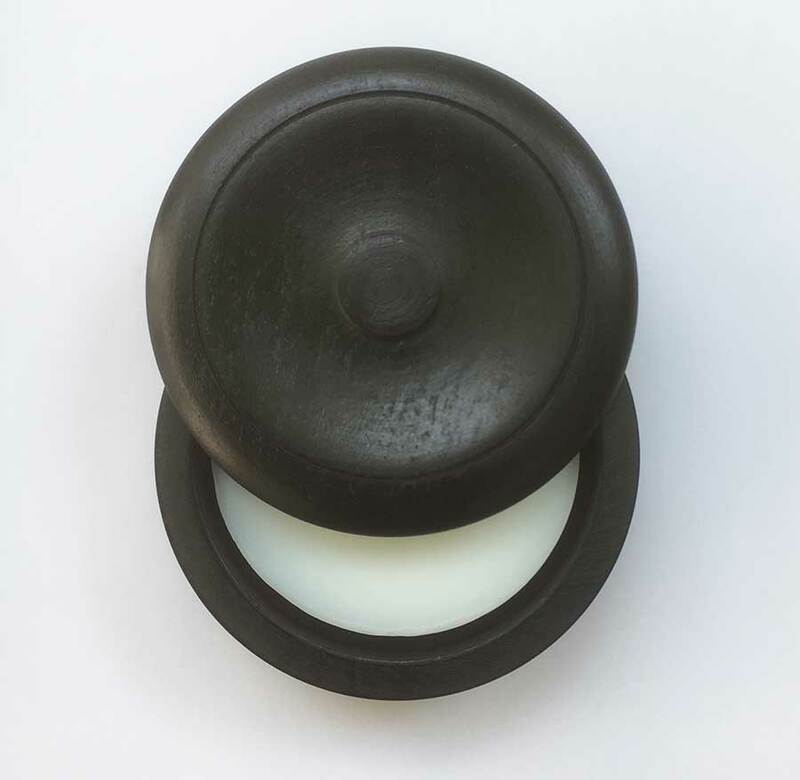 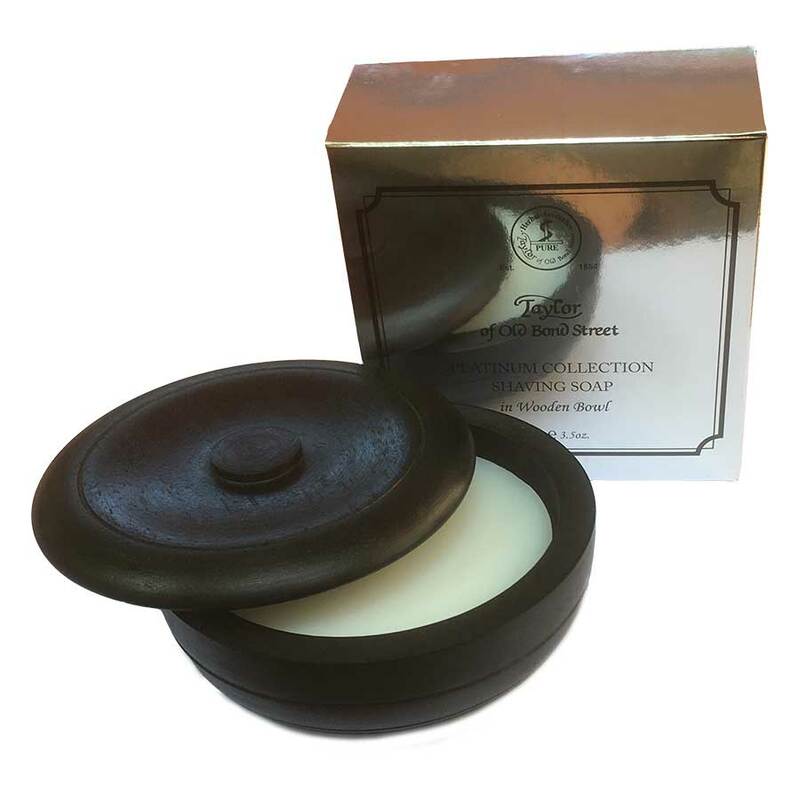 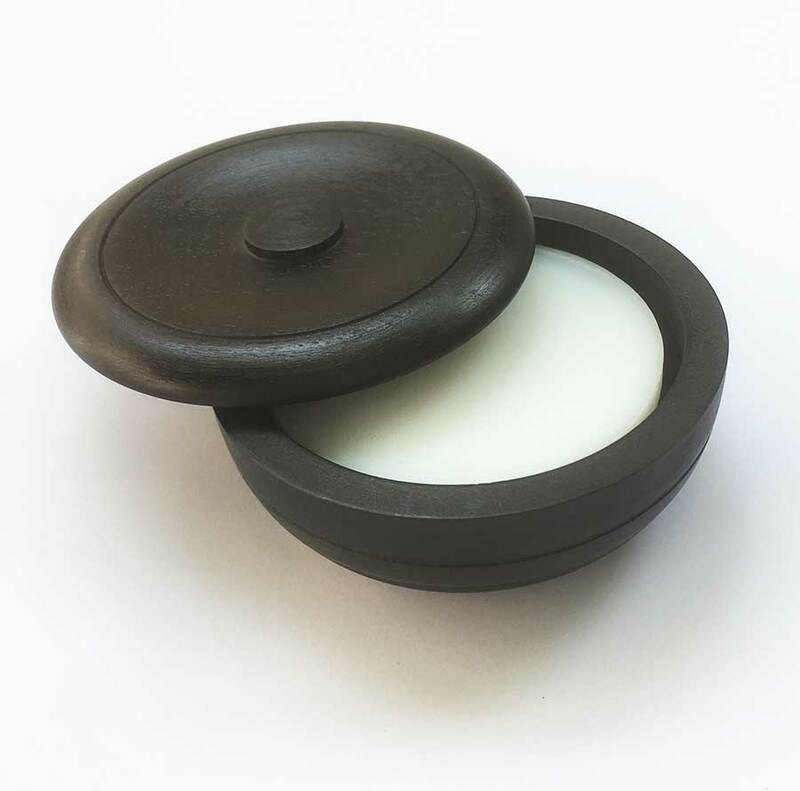 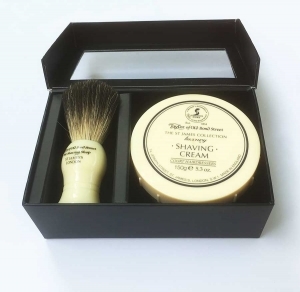 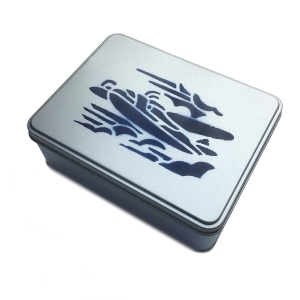 Their Platinum Collection Shaving Soap is scented with a woody, oriental fragrance and comes in an elegant black Wooden Bowl. 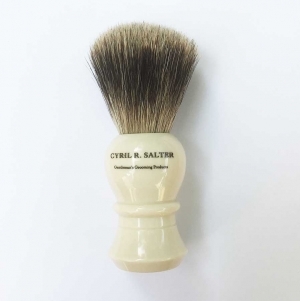 Froth this gentlemen’s lather all over your bristles with a badger hair shaving brush, and watch them gently disappear under the merciless strokes of your safety razor.